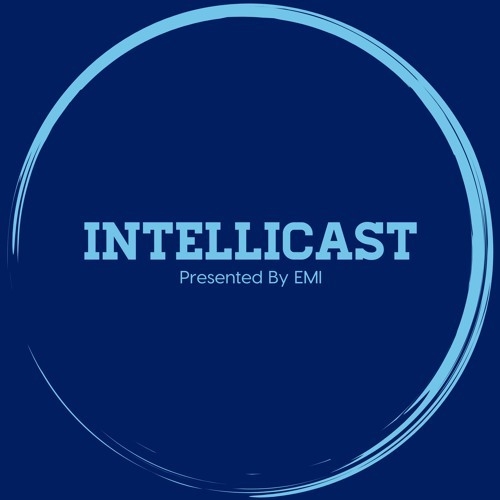 We took Intellicast on the road this week to Atlanta and IIeX! We recorded live at The Barrelhouse down the street from the Georgia Tech Convention Center. We had some great guests drop by including: •	Cassidy Hoffman of 84.51 (8:50) •	Jaceey Sebastian of P2Sample (27:10) •	Roddy Knowles of Research Now – SSI (34:56) •	Tricia Houston of MMR (50:47) Topics discussed include best of favorite parts of IIeX, great things to do in Atlanta, top 4 Atlanta athletes, UGA’s market research graduate program, MR Live, being a Cincinnati transplant, lots of Mount Rushmore’s and much more! If you want to learn more about Cassidy Hoffman and 84.51, please visit their website at www.8451.com. To learn more about P2Sample, visit their website at www.p2sample.com. You can follow Jaceey on Twitter at @CeeBee1ATL. You can follow Roddy on Twitter at @RoddyKnowles, or visit ResearchNow – SSI website at www.researchnow.com. To learn more about MMR Live, visit their website www.mmr-live.com, or follow them on Twitter @MMRReseachLIVE. You can also follow Tricia on Twitter at @TriciaBHouston. Special thanks to The Barrelhouse for hosting us!